Ideal for classrooms, schools, or districts, the Class Pack is an invention-based learning solution for up to 18 students. 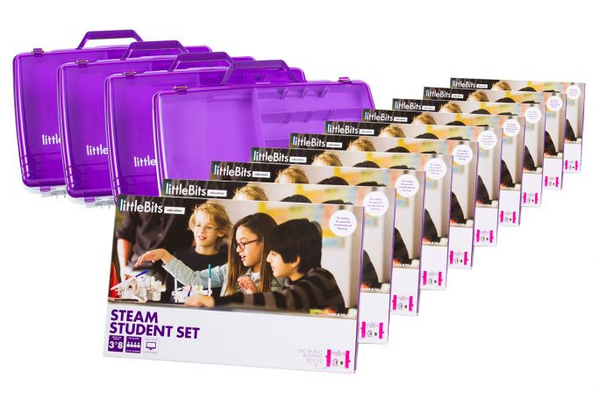 This pack includes 6 STEAM Student Sets and 2 free littleBits tackle boxes for easy storage. Comes with 10 lessons, with tips for creating your own! Developed in partnership with educators to ensure it fits your curriculum. Aligns with NGSS & Common Core standards. Engage students in problem solving, creative thinking, and collaboration. 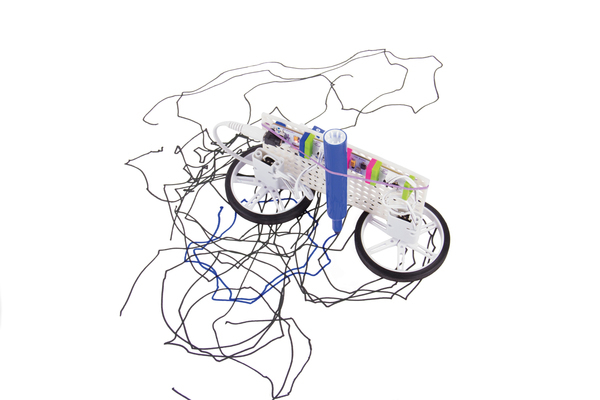 Works for classroom & makerspace instruction or independent learning. 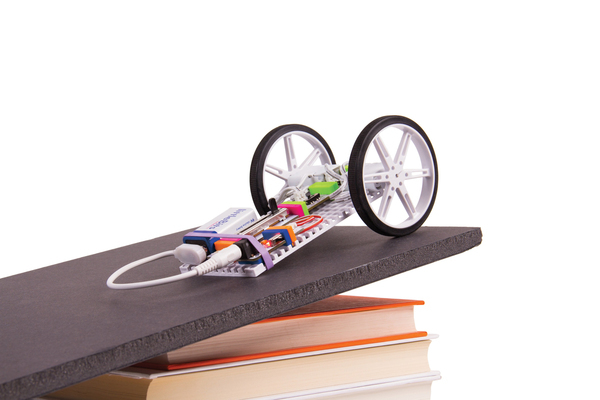 Educators of every level can bring STEAM learning to life.